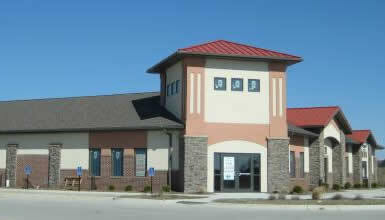 Offering the best in Personal and Corporate Accounting & Tax Services in the Ankeny, IA area! Saddoris and Associates PC, is an accounting firm that goes beyond simply processing and presenting numbers. While providing timely and cost-effective accounting, tax and consulting services, it is equally important that we take a personal interest in our clients. Meet our staff or contact us today.